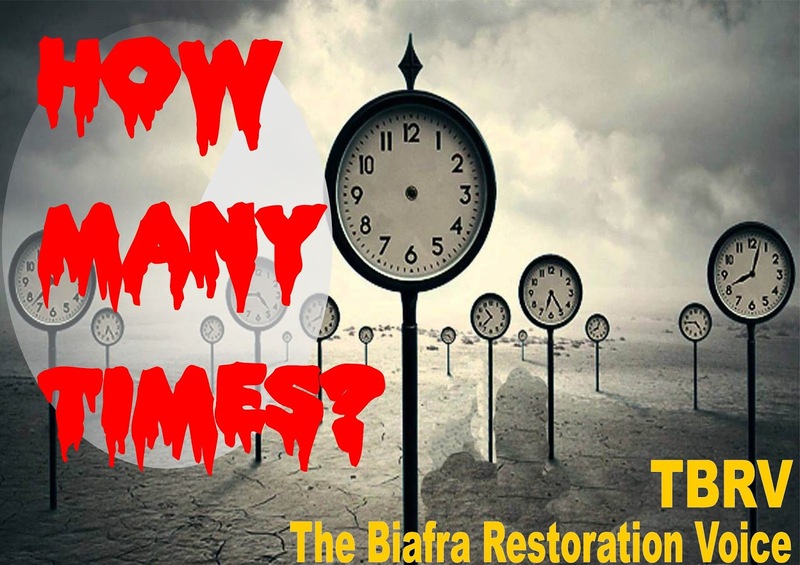 Home Biafra Featured Nigeria HOW MANY TIMES? How many times shall I write? How many times shall I be on the side of white? In real life, good has no chance. Only in folklore is his victory in abundance. Maybe prose does not move enough. And poetry, a complication so tough. How can I penetrate your conscience? How do I lift your consciousness? In the oceans via the lakes. In my wits I see desolation. My words void and in isolation. Are my utterances a cat's mew? Do I make speeches in between coughs? Why is evil this sweet and potent? Why is here owned by men of low quotient? What has avarice done to us? Poverty is huge, Nigeria is at a loss. The proletariats rejoice in self-induced squalor. Religion yet exploits in paid succour. The hoi polloi ignorant of the roots. I see good only winning in movies. In real life, it behaves like some naive rookies. And I will be here when it's all over. This unholy and slavish marriage must come to nought.